Experience a fun ride in the city and enjoy life as local people do. Take in city's vibe, visit the main attractions and taste some Vietnamese dishes. Drinks & dinner included! If you think you have seen enough of Ho Chi Minh City, wait until evening hours. Activities really begin to animate during these late hours. After pickup at your hotel, set off to explore HCMC. 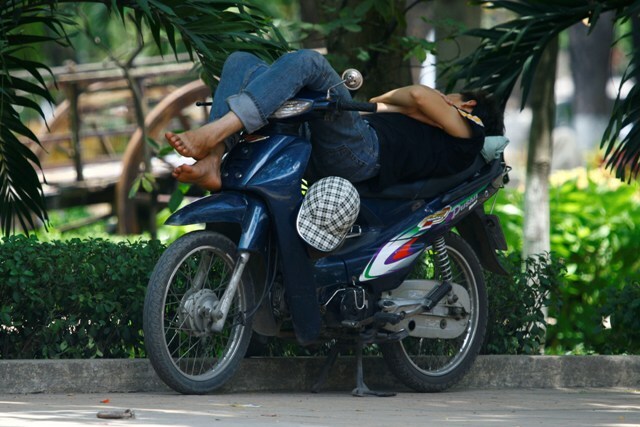 You'll travel around the city on a motorbike and see how locals spend their time during the night. Enjoy the drive by Saigon river harbor and take in city's vibe. Admire HCMC's buildings light up to transform the night skyline into an amazing display of color. Next, experience the rush of driving in the city center and take a look at the amazing historical landmarks such as Central Post Office, Notre Dame Cathedral, and Independence Palace. Once we've toured the highlights, we'll enjoy 2 dinners together with the locals. 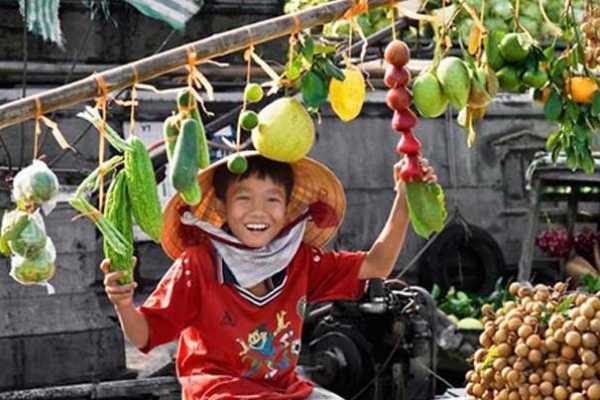 I'll share with you stories about Vietnamese lifestyle and you can ask me more about the places you have visited. ** This experience is only available for a minimum of 2 guests Tour available nightly from 6 PM - 10 PM. This tour is conducted by professional and fully certified local tour guides. Due to the popularity of our motorcycle tours, we include insurance coverage for extra safety measure, but we haven't had any reported incidents since we started our operations. Experience Vietnam's cuisine on a motorbike tour. Dine as the locals do and taste authentic yummy dishes. All food and drinks are included! Sample the hidden side-street food stalls and mouthwatering snacks while we ride around Saigon. Enjoy local foods such as Banh Cuon (steamed rice rolls), Bun Thi Nuong (grilled pork over vermicelli and mixed veggies) or Banh Xeo (sizzling pancake). Selection of food varies depending on the time of tour. All food and drinks are included. Guests will be able to taste and eat between 4 to 7 different dishes during the 3 hours – no guests leave the tour feeling hungry! If you have dietary restrictions and/or food allergies, please let us know prior to the tour to better accommodate you. This tour can be 100% personalized for you and your group of friends. ** This experience is only available for a minimum of 2 guests! This tour is conducted by professional and fully certified local tour guides. Due to the popularity of our motorcycle tours, we include insurance coverage for extra safety measure, but we haven't had any reported incidents since we started our operations. See Saigon On Two Wheels...! 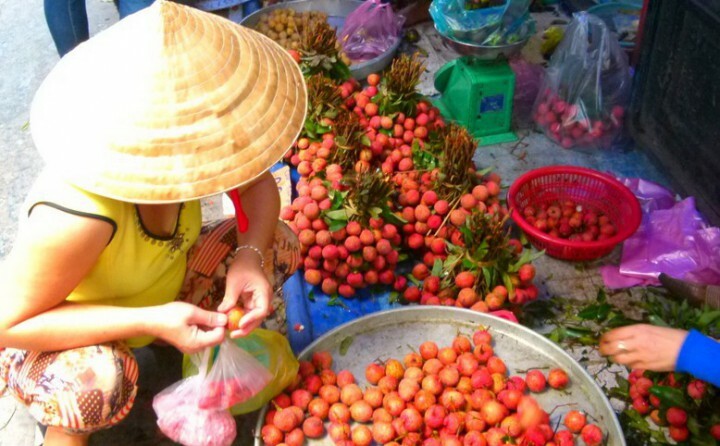 On this Saigon Unseen tour, you will discover another part of Saigon! This is excellent for those seeking a thorough understanding of the city's culture and lifestyle aspects. Forget about the famous landmarks the city is known for. On this adventure, get ready to zip through Saigon's back roads and neighborhood alleys, uncover urban tales, visit the floating market, a hidden pagoda, and less wandered districts instead. This tour aims to provide you a more in-depth analysis of the city's culture and lifestyle away from the common tourist hot spots. ** This experience is only available for a minimum of 2 guests! THIS TOUR IS CONDUCTED BY PROFESSIONAL AND FULLY CERTIFIED LOCAL TOUR GUIDES. Due to the popularity of our motorcycle tours, we include insurance coverage for extra safety measure, but we haven't had any reported incidents since we started our operations. Available daily from 8 AM - 11:30 AM and 1:30 PM - 5 PM. Please specify your desired time at booking. Come cruise with us on the roads for a Ho Chi Minh City tour. This trip is great for anyone who is interested in sightseeing and learning more about the rich history Vietnam has to offer on the back of a motorbike, like a local. You will have the opportunity to visit these historical sights in 3.5 hours: Reunification Palace, Notre Dame Cathedral, Central Post Office, a temple/pagoda, the War Remnant Museum, and a local coffee house to see how Vietnamese coffee is made. ** This experience is only available for a minimum of 2 guests! This tour is conducted by professional and fully certified local tour guides. Due to the popularity of our motorcycle tours, we include insurance coverage for extra safety measure, but we haven't had any reported incidents since we started our operations. Tours available from 8 AM - 11:30 AM and 1:30 PM - 5 PM with complimentary hotel pick up and drop off (Districts 1, 3, and 5). Please specify your desired time at booking. Due to the closing of some city attractions at noon, this city tour is not available during lunch hours.